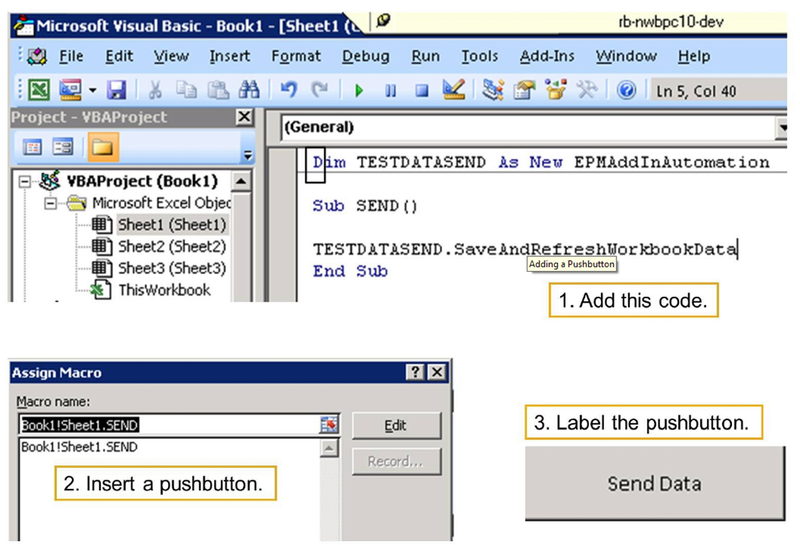 → Select Show Developer tab in the Ribbon → OK.
these custom functions when you build Visual Basic for Applications (VBA) modules. the system refreshes the data. system saves data into the database.